Is eCommerce here to stay? The listless positive potentials of eCommerce are about to unfold in the year 2018. Groundbreaking eCommerce product ideas will dominate if not monopolize the global market in the current decade. The eCommerce trends in the recent past speak volumes for it. Statistics from 2017 have shown that nearly 1.66 billion people all over the world purchase goods online. Also, the projected eCommerce share of total global retail sales of 2021 has come out to be 17.5%. This clearly indicates the distinct niches eCommerce has carved out for itself in the bygone years. Considering the year 2018 itself, eCommerce trends have especially spiked in the period between March 14 to March 22. Navigate the eCommerce product trends in the period between 2017-2018 and you will find that it has peaked in the middle of 2017 and fairly towards the beginning of 2018. This indicates the obvious. Even if you are in the traditional brick and mortar business, you can immensely benefit from eCommerce. In this article, we shall elaborate on the trending products 2018 that can largely boom through eCommerce. Added to your privileges as a smart device user, Alexa, the nerve center of Echo Dot is getting smarter with every passing day. With frequent use, it adapts to your patterns over time. These include but are not restricted to vocabulary, speech patterns, and personal preferences. Also, since Echo Dot is connected all the time, the updates get delivered automatically. 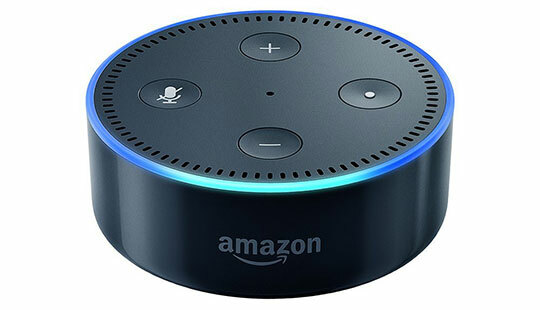 During last year’s holiday shopping weekend from Thanksgiving, Black Friday, and Cyber Monday, the Amazon Echo Dot had record sold in millions. It is not just a smart device for the smart generation but also touted as one of the trending eCommerce product ideas in 2018. Given the rising demand for “less is more” type devices, minimalist watches are seemingly the mainstay of the eCommerce ecosystem. 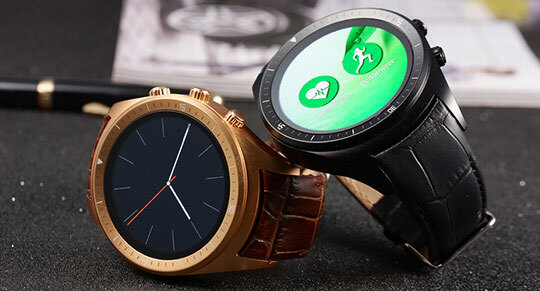 The wristwatch industry statistics of 2018 reveal that annually, an estimated 1.2 billion watches are sold across the globe. Frequenters of Instagram and Facebook are perhaps already aware of the constant upticks in the sales of these watches through influencer marketing. The grand lifestyle shots of some of the social media bigwigs are becoming the perfect user engagement and hence eCommerce routes in 2018. Portable LED projectors are ranking pretty high on the list of top eCommerce products in 2018. By 2022, it is expected to reach a whopping 3.44 billion USD worth. The main reason behind the widespread popularity of these devices is that they are extremely user-friendly and really convenient to carry. Certain varieties of mini projectors can even be attached to your phone and are extremely helpful for the business professionals commuting to distant places. In most cases, portable LED projectors have been found to be search-based products. So here is your chance to leverage the best Search Engine Optimization tools and Google Adwords to drive more traffic to your eCommerce website. An incredibly high margin makes portable LED projector one of the top eCommerce product ideas to sell in 2018. 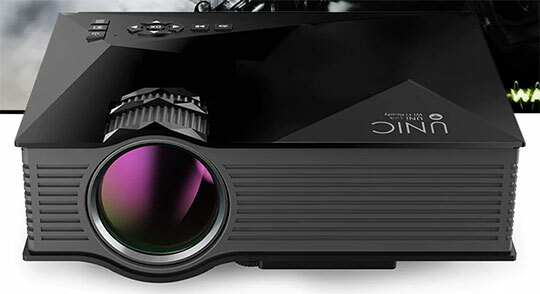 You can easily drop ship a projector between $30-$50 and retail it at around $90-150. Technology is spilling over virtually into every possible aspect of our lives and creating a long-lasting impact. Technology and gadgets are now finely coupled together to make living and traveling easier. One of the latest names in the eCommerce milieu, smart suitcases are making the tedious task of packing easier and faster for the frequent travelers. 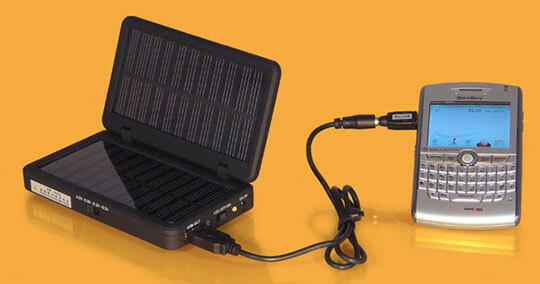 Smart suitcases with removable batteries are the best eCommerce options for sales due to their ease of use. 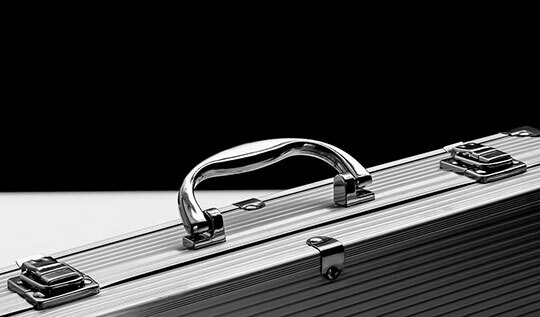 With the right set of eCommerce strategies, you can easily attract potential buyers for a smart suitcase and similar products. Every passing decade will see an increased use of mobile phones, and needless to say mobile accessories. This rightly explains the rising demand for mobile phone accessories and gives you many a reason to invest in phone accessories as a potential eCommerce product in 2018. It is interesting to note that by the year 2023, North America alone is expected to contribute to 14% of the total revenue generated by phone accessories. Estimates suggest that the number of mobile phone users will cross 4.9 million in 2018 itself. This will clearly give way to wider opportunities for eCommerce marketers looking to sell trending products of 2018. 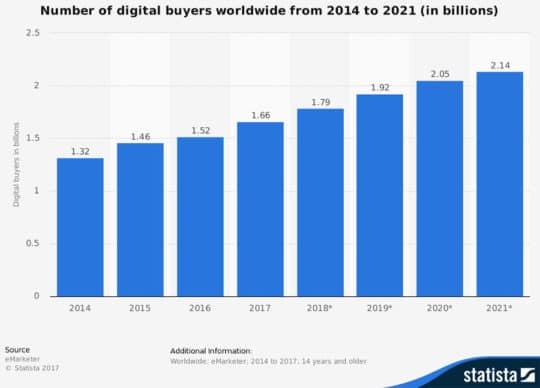 Will eCommerce rule the future market? ECommerce is not just the present. It is the future. 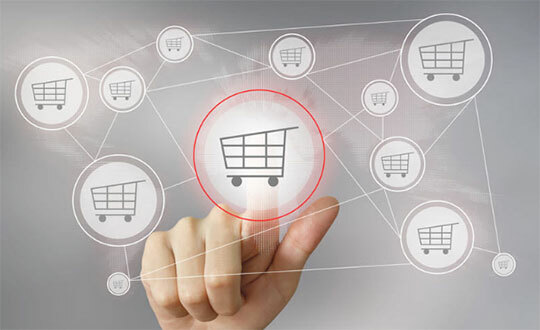 The top eCommerce players like Amazon and Flipkart and the popular eCommerce platforms like Shopify, Magento, and YoKart have strongly established this fact. 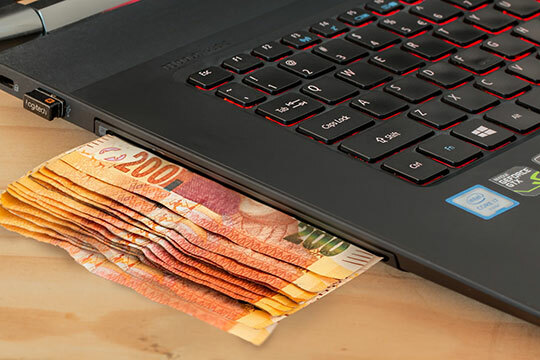 Worldwide eCommerce sales have increased from 144 billion USD in 2008 to 653 billion USD in 2018. Wisely choosing the eCommerce product ideas, can, therefore, ensure not just a positive cash flow but a steady ROI in the long term. So, buckle up and choose the best eCommerce product idea today! This article is written by Jessica Bruce. She is a professional blogger, guest writer, Influencer & an eCommerce expert currently associated with ShopyGen as a content marketing strategist. She also reports on the latest happenings and trends associated with the eCommerce industry. Follow her: Twitter | Google+. Email Marketing Tips: How to Make Your Email Marketing Stand Out?